The combined team at RHD Employee Benefits is dedicated to providing insightful insurance brokerage, proactive customer service, and innovative solutions for risk management programs. We understand that success is attained by exceeding expectations and take pride in our ability to help our valued clients succeed. We welcome the challenge of working with you on your strategic vision. 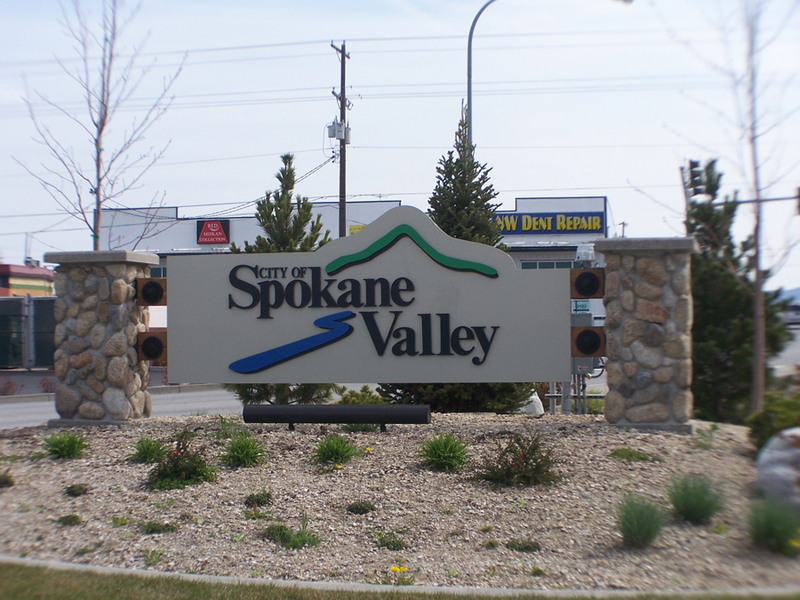 Our company has operated as a local independent agency in Spokane for over 15 years. Our hands-on client service approach allows us to be flexible to your needs, providing the customer service, technical analysis, and system support that make your human resource team successful while providing the best possible employee benefit package for your budget. The links above will provide additional information on our company and services. Please click on About Us to view additional information on the individuals that comprise our winning team. Community Service: Our company and colleagues are dedicated to serving our communities in a variety of ways. From serving on boards of non-profit organizations and as board chairs of health-related service organizations, we strive to make the Northwest a better place. Two organizations we actively fund raise for are the National MS Society and the American Cancer Society. Copyright © 2014. Website by Lane Enterprises.